We are a progressive CPA firm, located in Swansea, IL serving the St. Louis metropolitan area, including clients located in St. Louis, Belleville, O’Fallon, Edwardsville, Fairview Heights, Shiloh, Columbia, Scott Air Force Base and surrounding areas. We pride ourselves in offering the expertise of a large firm coupled with the responsiveness of a local firm. Our clientele consists of individuals, nonprofits, government entities, political subdivisions and companies in a variety of industries including construction, manufacturing, wholesale, retail, physicians, broker-dealers, employee benefit plans, churches, schools, restaurants, bars, trucking, service providers and others. Examples of clients we have served include Fru Con Construction, BSI Constructors, St. Louis Science Center, Jones Medical Industries, St. Louis County Fire Academy, LaFrance Manufacturing, General Railroad Equipment and Services, Brutto Truck Service, City of Alton, Illinois, Saint Louis County Water Company, Franklin County, Missouri, Southwestern Illinois Tourism Bureau, National Family Partnership, Southern Illinois University – Edwardsville and Missouri Arts Foundation. 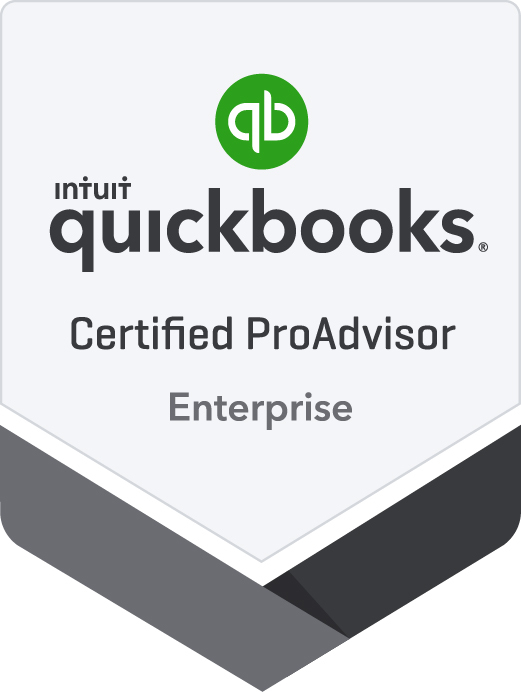 Our services include financial statement and attestation, income tax compliance and planning, business consulting and QuickBooks support including QuickBooks training and QuickBooks set-up. Our financial statement and attestation services include financial statement audits, financial statement reviews and compilations. In addition, we offer bookkeeping services including cash receipts, cash disbursements, bank reconciliations, etc. as well as payroll services including direct deposit and payroll tax payment. Our income tax services include income tax preparation and income tax planning. Our tax services include those directed towards individuals, S corporations, C corporations, partnerships, non-profits, employee benefit plans, estates and trusts. We stay current in the rapidly changing areas of sales and use taxation in both Illinois and Missouri. Our tax preparation and planning services include federal and all state tax returns. We are experienced in IRS and state tax issue resolution, including IRS audits, offers in compromise, levies, and bankruptcy. In connection with tax planning, we work closely with your attorneys and other advisors to ensure that all issues and concerns are identified and addressed. Our business consulting services include internal control reviews, budgeting, loan applications, new business start-up, choice of business entity, succession planning, business valuation, litigation support, controller function and software evaluation. Our QuickBooks ProAdvisor certifications include Advanced, Enterprise, and Point of Sale certifications. We can assist with all QuickBooks needs including QuickBooks training, QuickBooks set-up, and QuickBooks implementation. We support all QuickBooks products including QuickBooks Enterprise, QuickBooks Point of Sale, QuickBooks Pro, QuickBooks Premier, QuickBooks for MAC and QuickBooks Online. We are licensed as a certified public accountant firm in both Illinois and Missouri. We are members of the American Institute of Certified Public Accountants, Illinois Society of CPA?s, and the Government Finance Officers Association.